Developing a New Career in Aesthetics. With the rise in popularity of Botox and other cosmetic procedures in recent years, now is a great time for medical professionals looking to make a move into the world of cosmetics. With proper training, you too can get involved in this exciting industry and help others achieve the appearance of their dreams. Medical & Aesthetic Training Academy (MATA) is excited to announce a new Dublin location to help you achieve a professional certification and training in the Botox industry that will help you to stand out among the crowd. While the popularity of these treatments has grown, unfortunately so has the number of practitioners in the industry without the proper education to safely execute these procedures. With an in-depth education along with a certification from MATA, you and your future clients can rest assured that you will be adequately prepared to carry out many different types of popular Botox procedures. By obtaining a certification from MATA you can jumpstart your BOTOX career and get ready to begin changing lives while also changing your own! 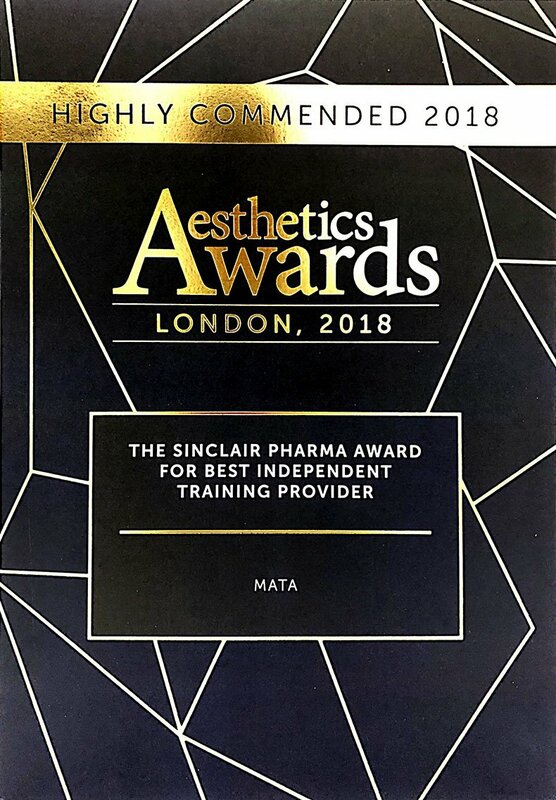 By choosing MATA for BOTOX courses in Dublin, Ireland, you can count on a top-notch education from an organisation that was founded with a goal to improve the standards in the aesthetics industry. Not only will you learn about how to carry out certain procedures, but you can also learn from experienced professionals in the industry and be certain that what you are learning is the most up to date, safe procedures of their kind. With MATA’s BOTOX courses, you can count on learning about the anatomy of the face and being able to learn hands-on with real-life models to make sure you can apply what you learn in the real world. Throughout the course, safety will always be a top priority as is the standard at MATA. 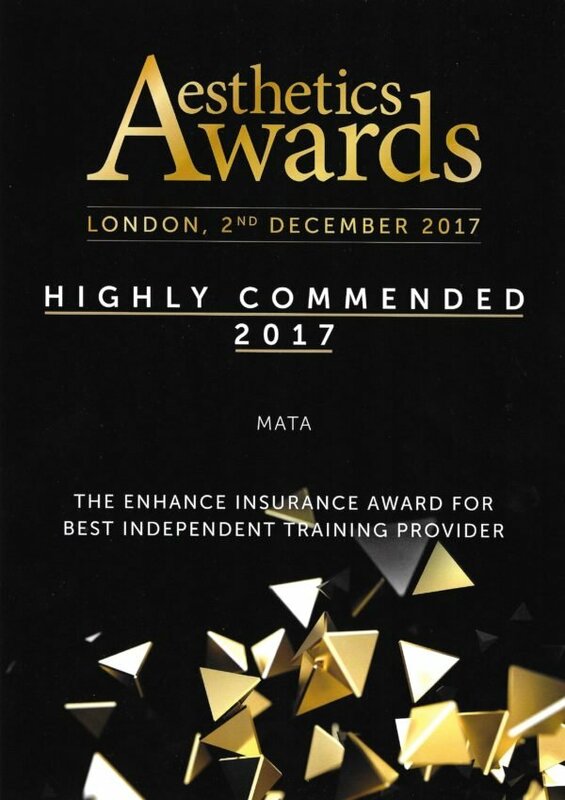 This emphasis on safety, for both patients and practitioners, has made MATA the gold standard in the industry. MATA courses and qualifications were specifically designed for existing medical professionals looking to get involved in this exciting industry that is full of opportunity. If you are a currently practicing medical professional who wants to grow their skill set and help others achieve the appearance of their dreams, MATA courses may be the perfect fit for you. While MATA is the premier place to get certified in Botox in Dublin, there is a far more than the city has to offer its visitors. As the capital of the Republic of Ireland, Dublin is on the east coast right at the mouth of the River Liffey. Those visiting Dublin for the first time will be delighted to learn that the city has a lot to offer visitors. Beer drinkers won’t want to miss a visit to the Guinness Storehouse with tons of beers to try and a rooftop bar to relax atop. Those more interested in history may want to spend an afternoon exploring Dublin Castle, which until 1922 was the seat of the British government’s administration in Ireland.